There are many benefits to children getting out of the house and playing outside. An article published by the Daily Mail in the UK, looked at studies that found that children who play outside often have better eye health than those that remain mostly indoors. As a parent, it can be overwhelming trying to decide what kind of outdoor play equipment to purchase for your toddler. I have come up with some suggestions to keep in mind when trying to determine which type of play equipment to purchase for your child. 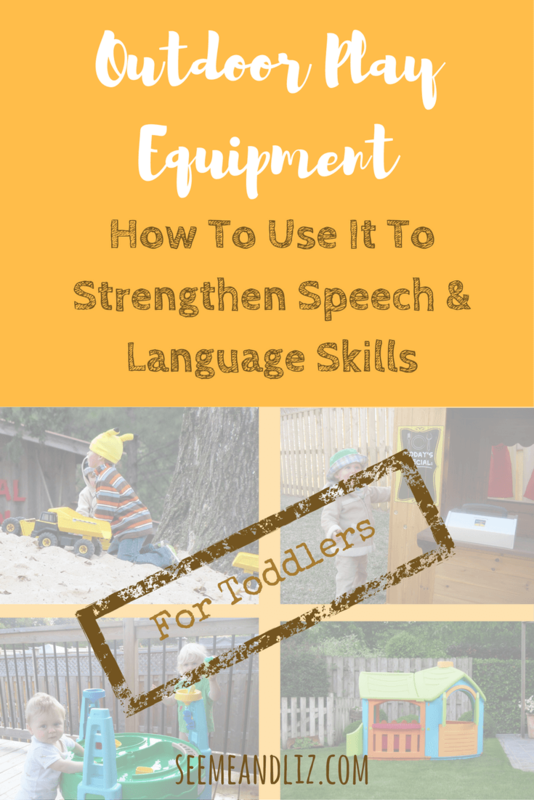 Some of my “little known facts” revolve around how the play equipment can also help your child’s language skills blossom. 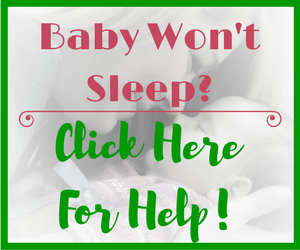 The first thing to keep in mind is that your toddler will only be a toddler for so long. Therefore if you are on a budget, try and find an outdoor play set that will grow with your child. You don’t want to have to be replacing it every year or two. A play set like the one pictured below will most likely be outgrown by the time your child is 4 or 5. We purchased a wooden play house for our daughter when she was about 18 months old. We thought about getting a small climber for her at first, but then decided on a playhouse as it would probably get more use. Don’t get me wrong, kids climbers are great! Some of our friends have them and the kids love pretending it’s a pirate ship, restaurant, airplane, etc. However, I have always been a big fan of playhouses, but before having children of my own, I assumed these were more for older children who really enjoyed pretend play. But when Grandpa wanted a gift idea for his granddaughter, I suggested an outdoor play house! I knew that this was something that would grow along with her. And it sure did! ♦ These will require a bit of maintenance. We did not maintain ours and therefore it looked quite weathered after the first year. ♦ If you live somewhere where you get snow and cold temperatures, make sure you at least cover it up with a sturdy tarp over the winter. We didn’t do this until the 2nd year. ♦ These do not really require maintenance. ♦ However, they may discolor and fade due to sun exposure. To see my review on some wood and plastic playhouses click here. 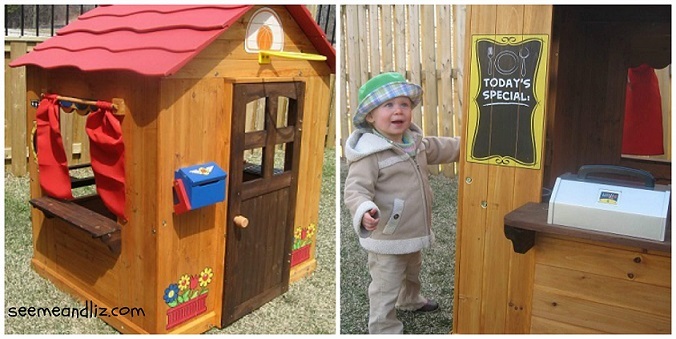 As I mentioned above, you can get an outdoor play house for your toddler and she will grow into it. The language opportunities are pretty much endless. Depending on the age of your child, there are different things that you can do to encourage language development, pretend play and imagination. I will list just a few here (I could write separate articles on specific age groups alone). This is a pretty big age range, but children’s abilities vary. If your 2 year old’s language is above what I am discussing here, then check out the next level for language encouragement tips. You can encourage some verbs at this stage as well as short phrases and following directions. ♦ use your imagination and find more fun things that can be done! And don’t forget to follow your child’s lead! At this age children begin interacting with each other as well as with you. More advanced forms of play will be occurring now. Here are some ideas for children at this age when they are using outdoor play equipment. ♦ Be creative, pretend the house is something else, for example, it is now a boat. ♦ Talk about how you can’t get out of the boat because the water is too deep (and maybe there are sharks). ♦ Talk about what meals you might eat while on your “house boat”. Maybe you will jump out and go for a swim. Or maybe the house is a castle. ♦ Bring some playdough outside and “cook” in the house. If you don’t have any playdough just use some plastic food. ♦ Why not turn the house into a restuarant and your child can make meals for you and his friends! ♦ If your child says “I’m bored” make sure you help him not be so bored by giving him some of these suggestions. ♦ Some children are great at coming up with fun and creative ideas but others need a little guidance. Here is another great example of outdoor play equipment for toddlers. Water and sand tables are definitely geared towards toddlers (12-36 months), however some older children will still find them fun. My children started outgrowing their water table around the age of 5, but they would not let me get rid of it until my daughter was 7 and my son was 5. When purchasing a water/sand table, make sure that it comes with a cover to keep the bugs out! ♦ For some STEM learning, find out if some items float while others sink. ♦ Add some soap to the water and make an outdoor bubble bath. Your child can give a doll a bath! Some of these tables (like the one pictured above) are designed to have water on one side and sand in the other. A note of caution: if you use the table as intended I guarantee you will have one big mud puddle. As long as you are ok with this, your child will love mixing water and sand. You can talk all about making mud pies! We ended up filling both sides of ours with water. I know some people that just fill both sides with sand. This is up to you. Or if budget isn’t an issue and you have a large yard, why not get two tables, one for sand and one for water! But be prepared for mixing of water and sand to happen from time to time. What child doesn’t love mud? 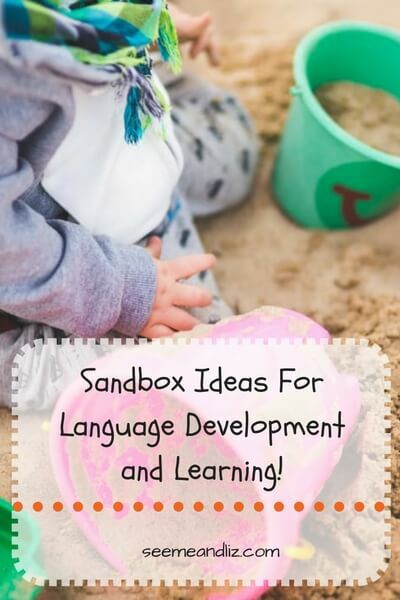 Here are a few more ways that you can subtly help your child’s language development with a sandbox. ♦ Talk about items you have in the sandbox (nouns): sand, pail (bucket), shovel, car, rake, etc. ♦ Dig holes and hide toys and then have your child try to find them. ♦ Make sure to label, label, label (especially the items your child may not have a word for). ♦ Talk about things you could make in the sand. Maybe build a road with mountains that lead to a castle. ♦ If building a castle for example, use some more advanced vocabulary such as “moat, turret, catapult, crown jewels, watch tower,” etc. ♦ Go on a treasure hunt – hide items around the back yard and have the treasure hunt end up in the sandbox. Use pirate vocabulary during this activity. For example: anchor, ashore, bounty, deck hands, explore, cannon, captain, raid, thief, vessel, walk the plank”, etc. 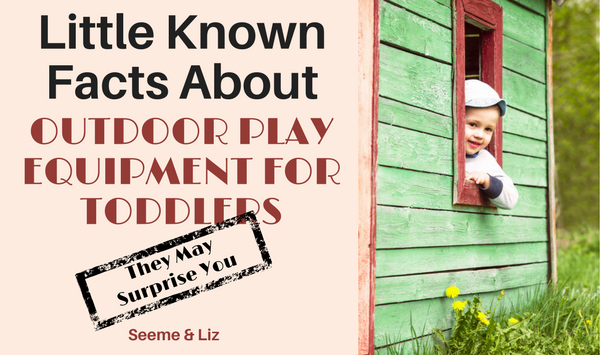 There is an endless amount of outdoor play equipment for toddlers and children. 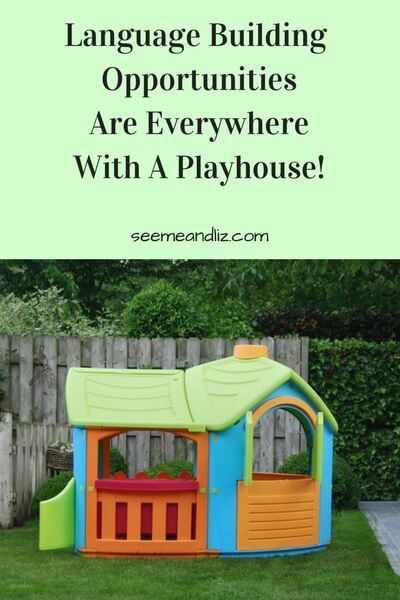 This article narrows it down to my favorites and why I like them: outdoor playhouses, water/sand tables and sand boxes. 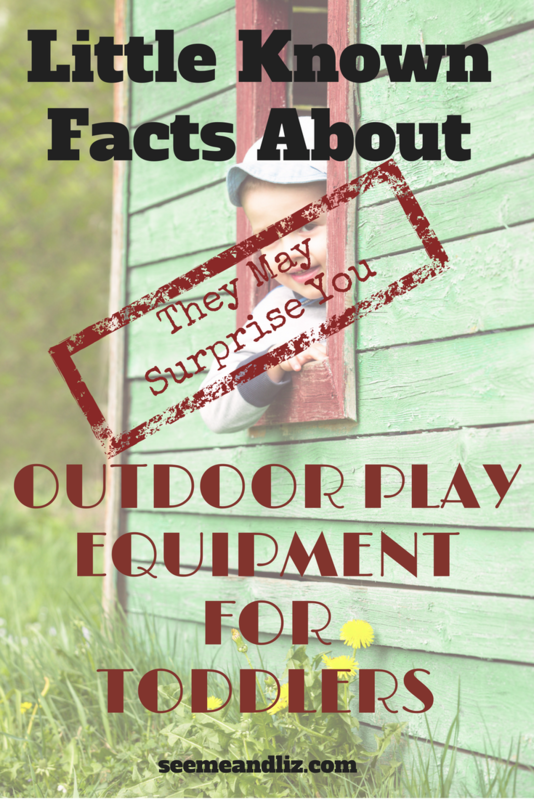 I would love to hear what your children’s favorite piece of outdoor play equipment is and why! I have a 9 month old and my husband and I have a rule that we do not watch tv around him. Honeslty we hardly watch tv at all. But I am bad about using my phone and laptop around him. He is definitely drawn to the screen. He is starting to interact with us so much more and I want to talk to him as much as possble using a variety of words because I have read that this is the best way to increase their learning abilities. I cannot wait for the weather to warm up to use some of these suggestions. I am going to have my husband actually make a water table. I am thrilled to hear you are not allowing your son to watch tv or use devices. So many studies keep coming out showing that screens actually affect brain development of a young child adversely, especially when it comes to language development. Your son may still be a bit young for a water table, but it is something he will grow into. And if your husband builds one maybe he could make it so it can sit on the ground at first and then add legs to raise it up as your son grows. 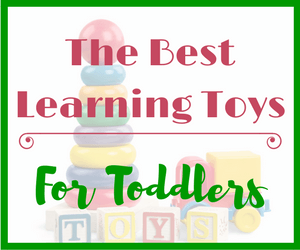 Here are some for toddlersoutdoor toy suggestions and how they can help with skill development. 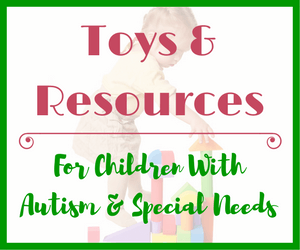 Most of these toys would be suitable for a child 18 months or older, some could be used with a younger child as well. I like your suggestions for outdoor play. I have 4 children myself and it can be very difficult to take them away from their tablets in their bedrooms. I had a plastic playhouse but it just got damaged due to the weather, I am looking for a stronger more solid wooden version – I don’t mind the maintenance work – only takes an hour or so. The sandbox is something I need to get next month, what do you suggest are the best type sandboxes? It is very important to set rules around screen time for your children or it will take over! I don’t have a specific suggestion for a sandbox but definitely get one with a lid or make a cover on your own. Bugs, small animals and stray cats love sandboxes. So make sure to keep these critters out so it is still safe for your children to play. Here are a few other articles about getting kids outside that may interest you. I wonder how many young parents understand how important the toys and games they provide their children really are for them? I do believe us parents really need to consider play equipment for our toddlers! 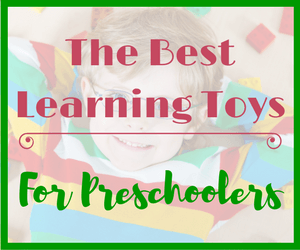 You have shown how many benefits there are to these toys. I did not realize this. How would one choose the best play equipment for their toddler, so many companies and they all claim their outdoor play equipment is safe and the best? I would suggest choosing play equipment that your child won’t outgrow in a year or 2. Outdoor play equipment can get costly, even for toddlers. This is why I recommend selecting something that will grow with your child or your child can grow into. It doesn’t need to be anything fancy. 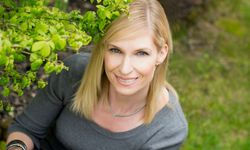 As long as it fits the criteria I have outlined in this article I am sure it will be great! What an interesting read. I did not know that eye health was actually related to indoor/outdoor play. The playhouse is an all time favorite among all kids. No matter the age, they seem to always enjoy a playhouse. And the way you broke it all down by age groups… that makes a lot of sense. I really like the water/sand tables and how you have been so descriptive with your wording. It all reminds me of when my son was little. HIs favorite outdoor toy was his sandbox. He loved to hide stuff under the sand. Thank you for such a wonderful, educational site. I am glad that you found the value in this post. Outdoor play equipment for toddlers is much more than just another toy to take up space in the backyard. Most children come up with very imaginative play ideas on their own. 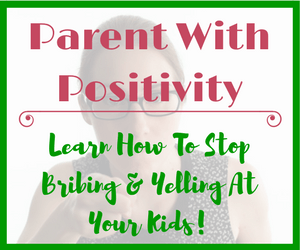 However, for those children that are struggling, I hope my post can help thei parents to guide them in the right direction. Very good post and consumer awareness on purchasing equipment. Lucky for me my youngest is 5 so getting the wooden equipment would be sufficient. But as you mentioned making sure the wooden equipment should get covered and maintained is a good idea so that down the road you can always resell. Nice site by the way and keep up the good work. I will bookmark this site. Informative and put together well. I’m sure your 5 year old would love a wooden playhouse. Just a word of caution, they can be tricky to assemble and disassemble. It should be easier if it is well maintained and hasn’t been left exposed outside. My kids played with their wooden playhouse regularly for years so when it was time to get rid of it I knew it had been put to good use. We didn’t even try to sell ours. We also didn’t keep it covered over the winter months so I don’t think we would have received much money for it had we tried to sell it. If you do end up getting one, please let me know which style of playhouse you went with. Thank you Edy. I guess it really depends on ones budget and space. If you have unlimited funds and space you can buy new outdoor play equipment anytime. My goal with this post was to show others from my experience what I think are good products from a quality, educational and cost standpoint. Thanks for your comment. I guess if money isn’t an issue then it is fine to keep buying new play equipment. But for most people that’s isn’t an option.